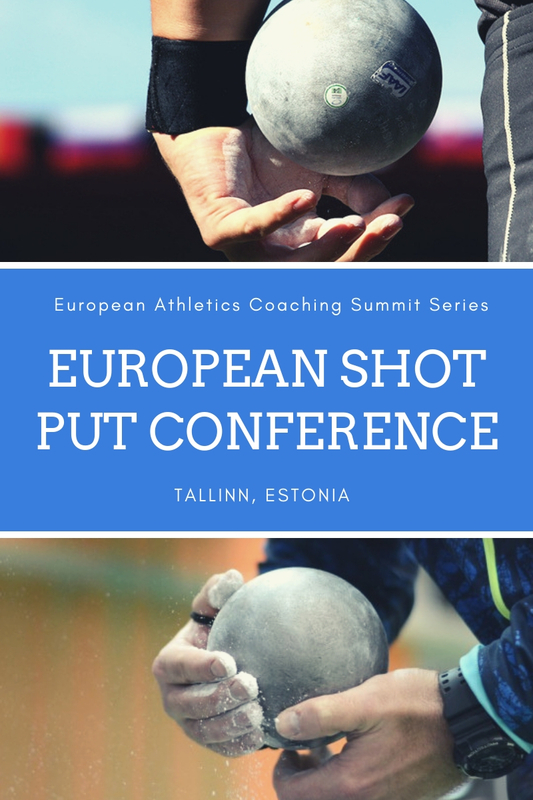 We will have five athletes from the Global Throwing Group participating in the European Championships coming up next week in Berlin, Germany. Daniel Ståhl SWE, will throw the discus. He has a PB of 71.29m last year and is the Swedish record holder in the event. His seasonal best this year is 69.11m and is that the 3rd best performance in the world this year. Daniel was 5th in the European Championships two years ago and won the silver in the World Championships last year with a throw of 69.19m. Daniel is in tremendous shape right now. Simon Pettersson SWE, will compete with Daniel in the discus throw in Berlin. Simon has a PB of 65.84m thrown earlier this year. He has four meets over 65m this season. Simon competed in his first championships last year and made the final in the WC in London and ended up 11th with a 60.39m in the final. Simon is right now in his best shape ever. Fanny Roos SWE, will compete in the shot put. Fanny has a PB of 18.68m since this spring and that is the Swedish Record. Fanny won the European U23 Championships last year with a throw of 18.14m. She also got 4th in the European Indoor Championships in 2017 with a throw of 18.13m. Fanny has done really well this season but is lacking little bit more stability in her technique and feeling. Mesud Pezer BOS, is competing in the shot put. Mesud is the Bosnian Indoor 21.15m and outdoor 21.40m record holder. Mesud has been struggling this outdoor season with some hand problem as well as some other things that have hampered his development. Still, he had a great indoor season with 5th place in the WIC where he threw his 21.15m. Mesud was also 7th in the EIC last year with a throw of 20.37m. Mesud is on his way up now after having outdoor seasonal best of 20.79m in 2018. Marcus Thomsen NOR, will join Mesud in the shot put. He has a PB of 19.70m and came in last minute on an invitation. The 20 year old Norwegian had an outstanding year in 2017 when he won the European Junior Championships with the 6kg shot when he put the shot 21.36m. This year Marcus has thrown the 7.26kg shot many times between 19.60-19.70m both indoors and outdoors and it seems to me that 20m is just around the corner. It is a tremendous experience for Marcus to be able to participate in Berlin. As a coach I am very proud to follow these athletes to Berlin and cannot really wait to see them throw. Jakob Gardenkrans SWE, qualified also for the championships with his huge PB of 63.63m but was not picked for the meet. Here are some films from throwing this week on our pre camp in Växjö. Cover Picture from left to right: Vésteinn, Mesud, Marcus, Fanny, Simon, Daniel.